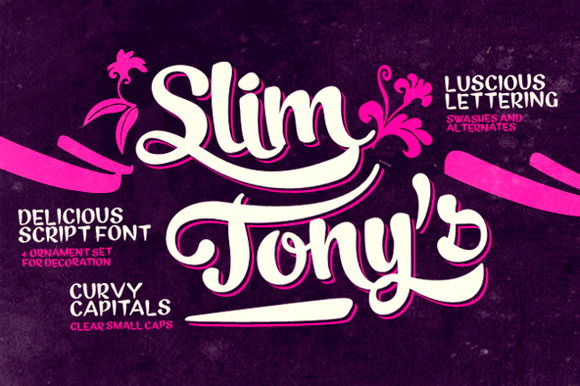 Slim Tony is a delicious script font. Tony is a distant relative of Mishka but much bolder and more extravagant. Slim Tony works superbly for custom headlines and logotypes. 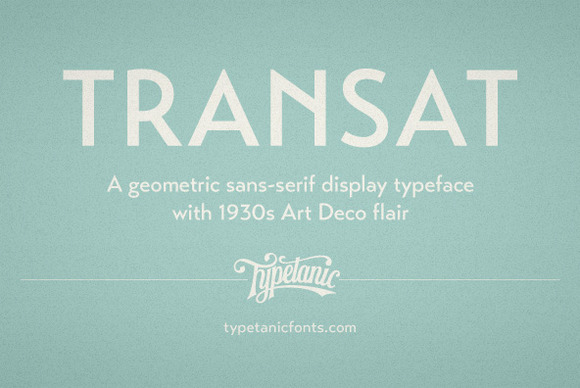 Turn on Swash, Stylistic or Contextual Alternates for some serious extra kick. Activate small caps for clear capital letters designed to work perfectly with the script. Hi everyone! Welcome to my Barcelona Design Shop. 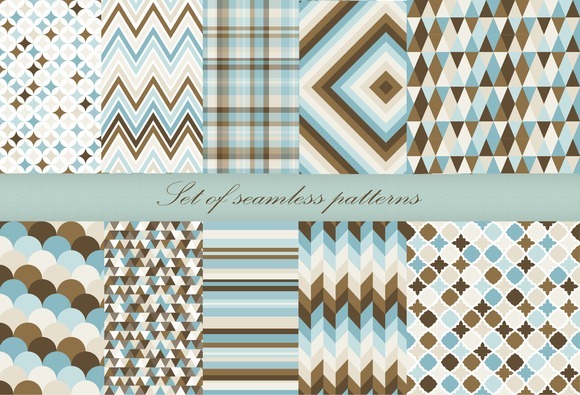 This collection is perfect for printed paper products, handmade craft items, web design and etcЎ­ With your creativity the possibilities are endless! The zip archive contains. EPS vector files. All elements are editable. 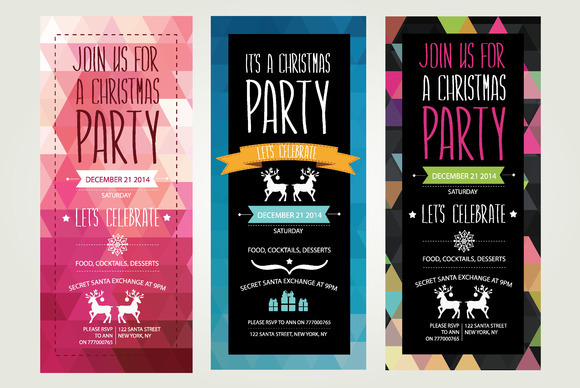 A vector editing application is required such as Adobe Illustrator, Corel. EPS files support Adobe Illustrator version 10 and up. 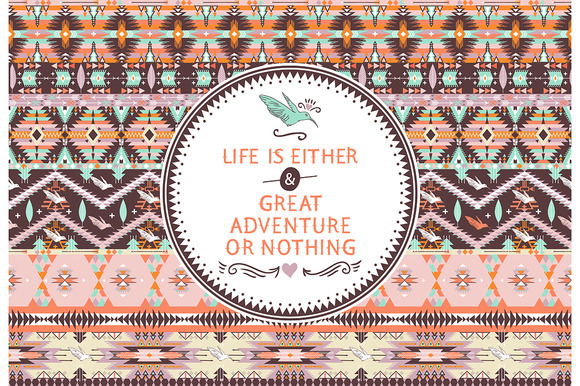 Note: font not editable. I hope you enjoy and if you like this item please comment or rate it! Thank you! 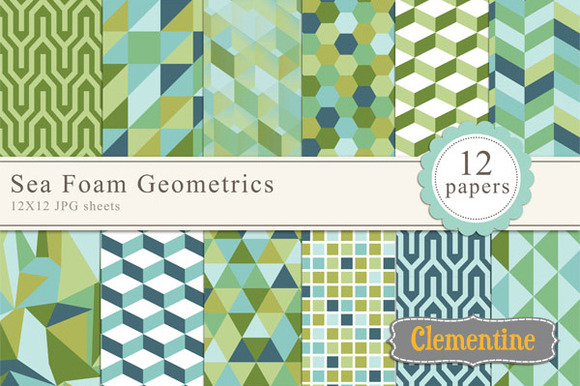 Set of retro geometry patterns. There are 10 EPS10 files in zip plus their raster versions and 3 preview JPG files: each eps files included separate geometry pattern(+ JPG) Click on the preview to see what you get ! Vintage vector card with hand drawn roses. 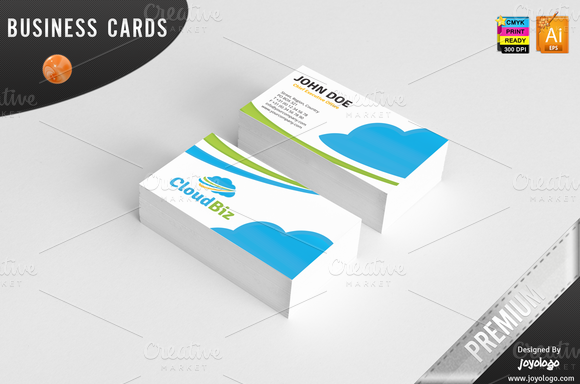 Sample inscription is outlined, font is not included. 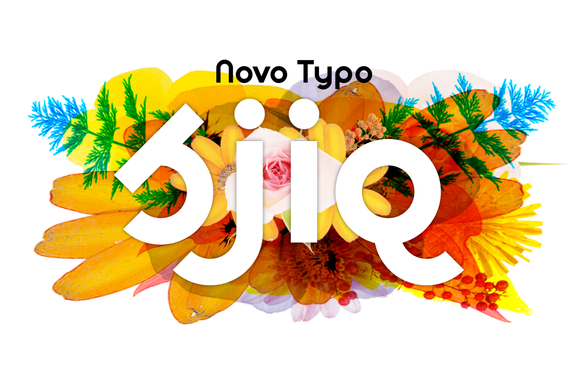 Sjiq is a constructed but human display typeface designed by Novo Typo. 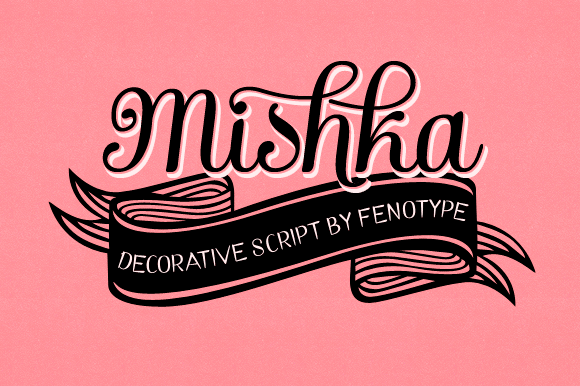 The typeface is perfect for designing logo s, headings, posters or signingsystems. Complete with a beautiful set of arrows. With multi langual support / characters.